Potential Buyers must be accompanied by an agent with an appointment. Do not just walk property. 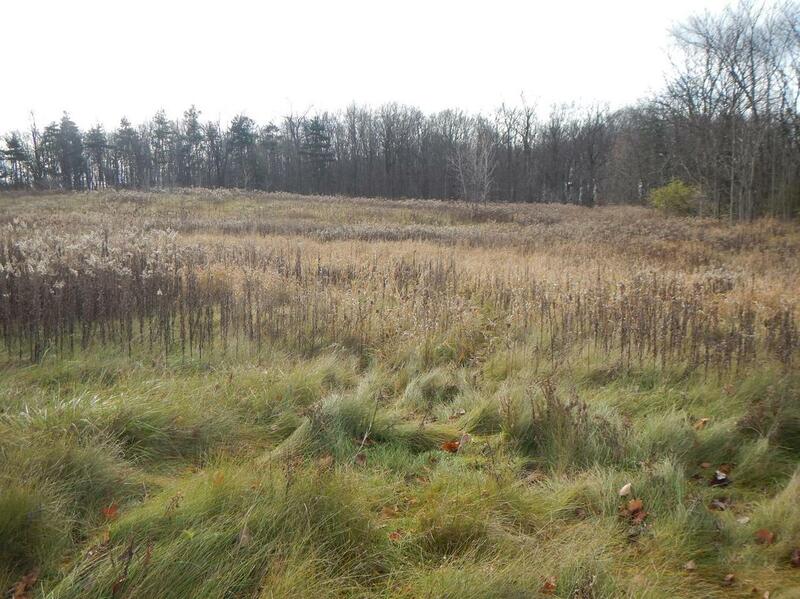 Property has been declined multiple times for septic: both for conventional and engineered systems. 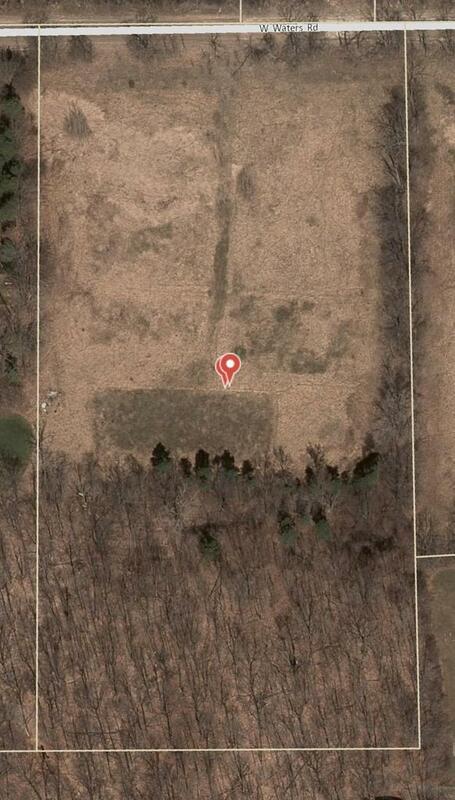 Gorgeous, rolling 6-acre parcel in Lodi Twp. 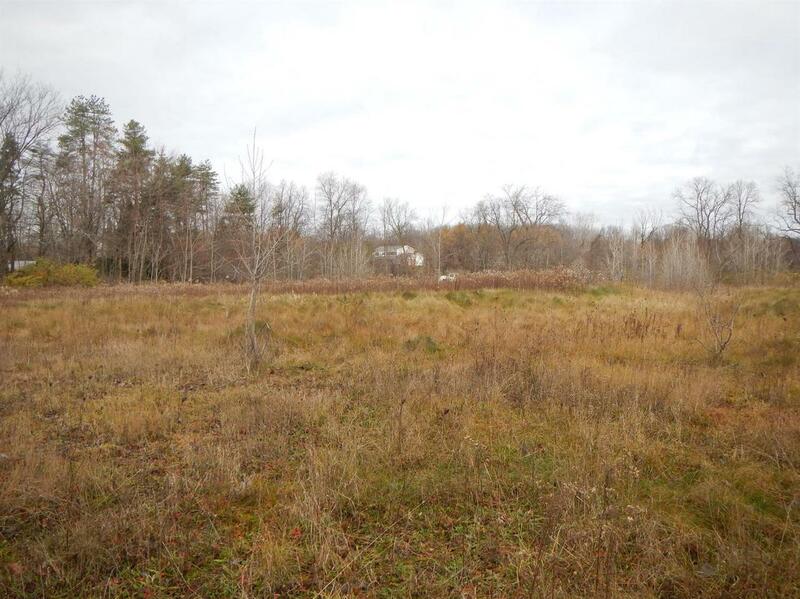 Rare opportunity to own an Ann Arbor parcel with no private road agreement and no deed restrictions. 12 minutes to downtown A2, with a private, country feel. 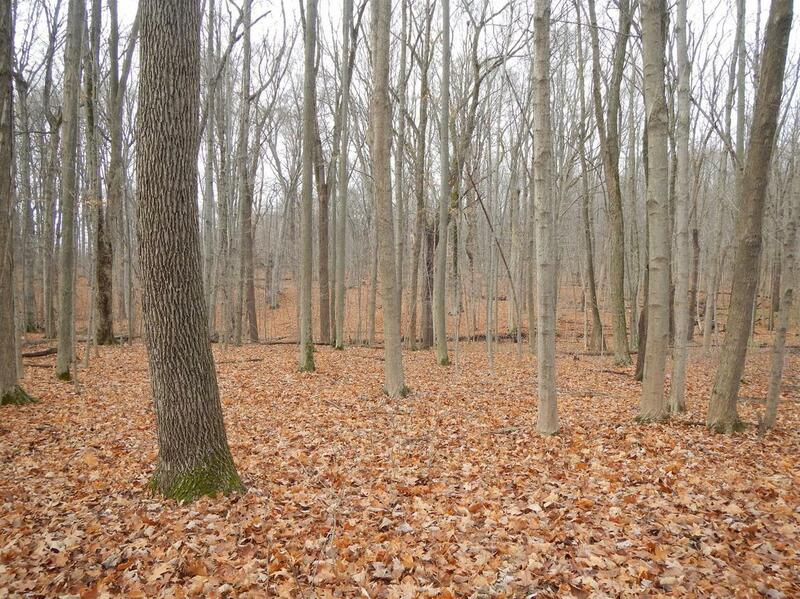 About 1/3 wooded, 2/3 open. Mature tree lines on both sides. Trees include oak, maple, hickory, white pine, and more! Property sold as is.